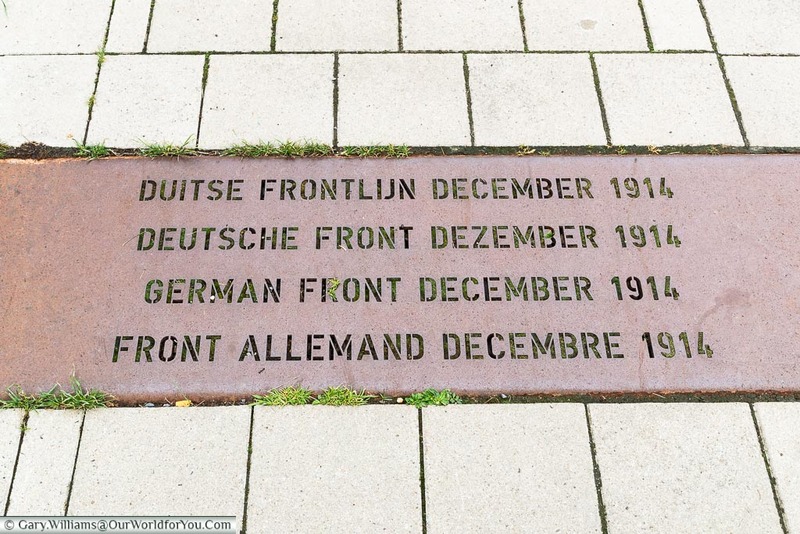 During our visit to Ypres, we discovered a commemorative installation that was in Palingbeek provincial park, an area which was once no-man’s-land on the frontline of the First World War battlefields. 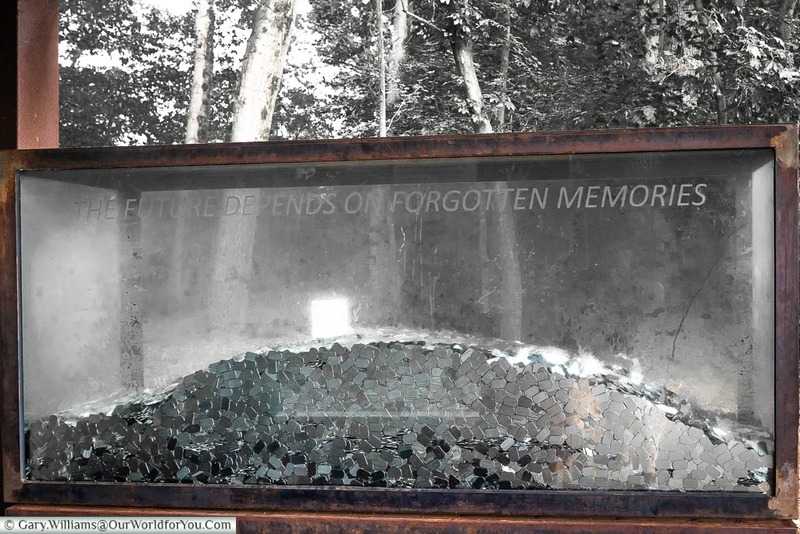 We were intrigued to find out more about this temporary tribute in the Ypres Salient as it sounded incredible. 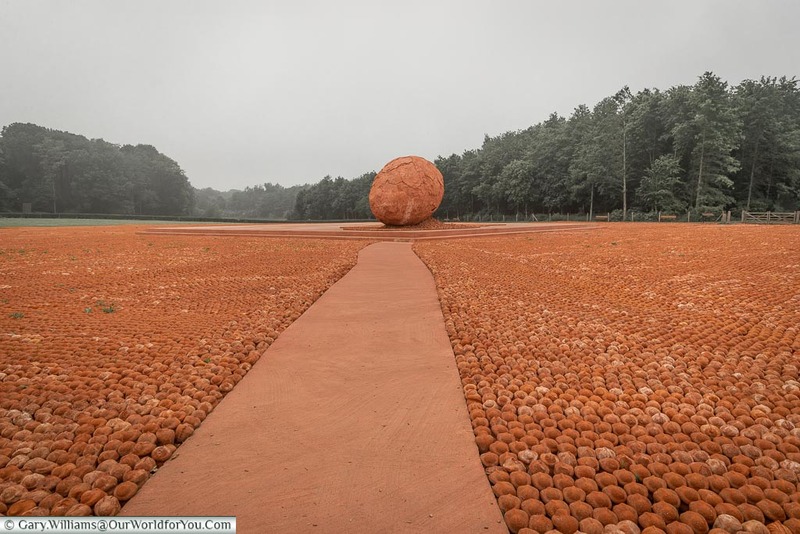 There were 600,000 clay sculptures paying homage to the victims of WWI in Belgium, who died 100 years ago. 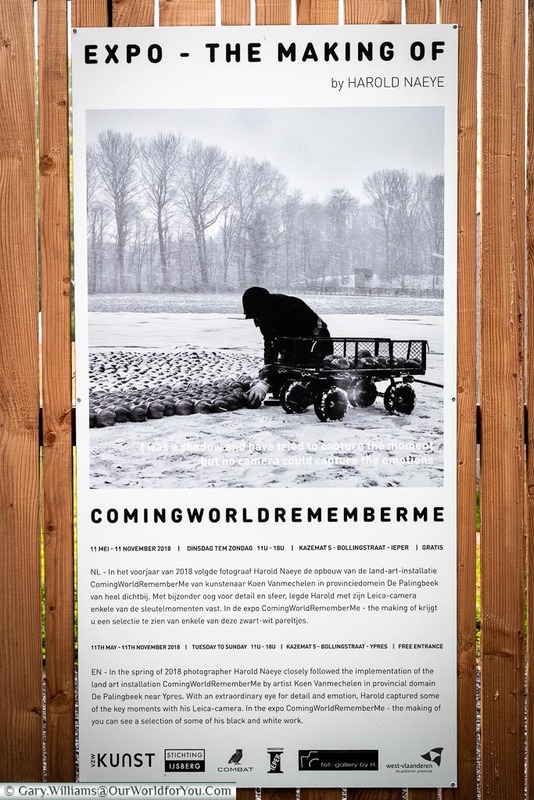 The installation is called ComingWorldRememberMe and opened on 1st April 2018 and will remain until the centenary on 11th November 2018. 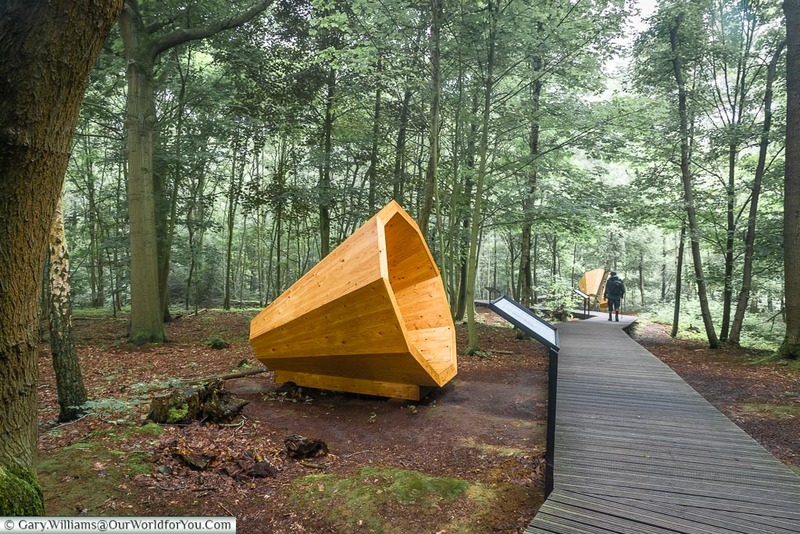 Nearby Ypres – Palingbeek provincial park is only around 3.5 miles (6km) south-east of Ypres. For those driving it has plenty of parking. 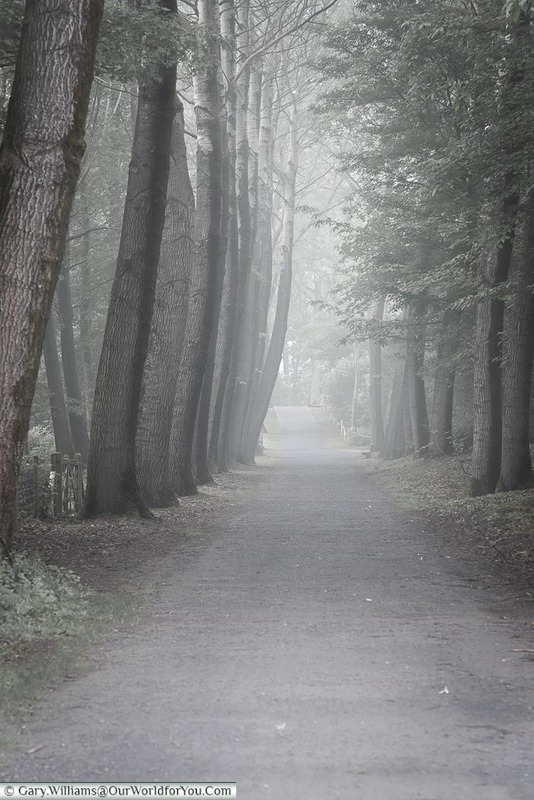 We were one of the first to arrive, so we knew it was going to be peaceful; however, the spring morning was damp, and a mist hung over the park, giving quite a haunting atmosphere. We strolled along the tree-lined walking route dodging the slugs as we went and arrived at the pavilion, a stop prior to the main exhibit. Here is a visual story of the how the surrounding lands were fought and the horrendous conditions the soldiers had to bare. 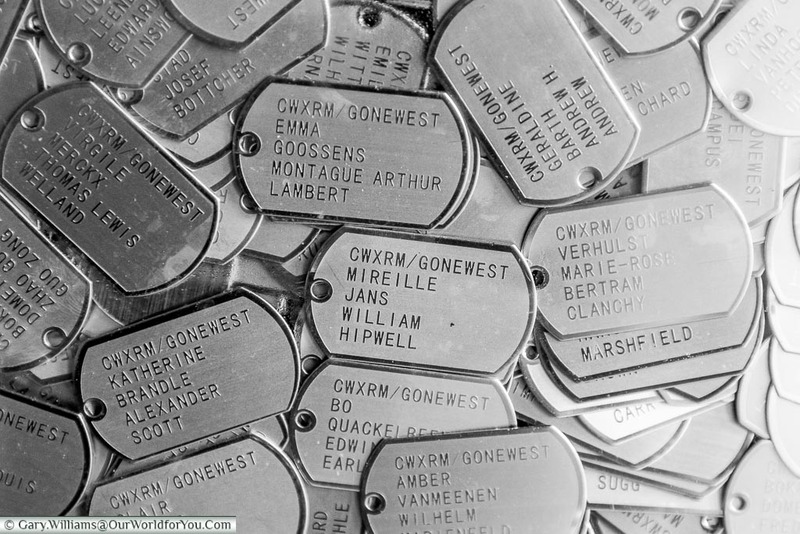 However, what I didn’t realise was not only did the tribute include the 600,000 clay crouched soldiers, but also individual dog tags for every one of these 600,000. The project had taken four years to complete and each of the statue ‘makers’ or the ‘godparents’ that had created this venture, has had their name included on a dog tag along with a soldier. 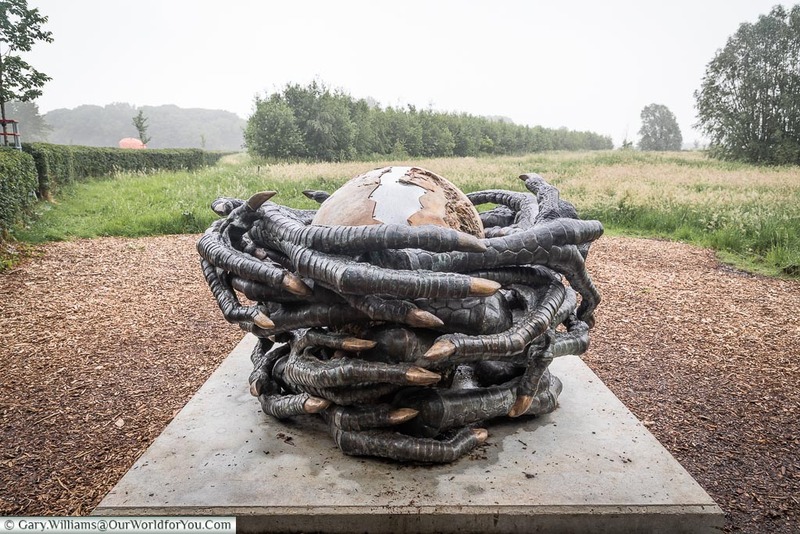 A bronze egg sculpture named ‘Remember Me’ will be opened on the 11th November 2018 and the 600,000 dog tags will be placed in the egg and permanently sealed and left as a remembrance in no-man’s-land. Free of Charge – Not only is the park free of charge, so is the commemorative ComingWorldRememberMe installation. We continued along the trail, and the tiny clay crouched men emerged before us, it was amazing. I had visited the poppy memorial a couple of years previously at the Tower of London, and these tributes to our fallen are very poignant. 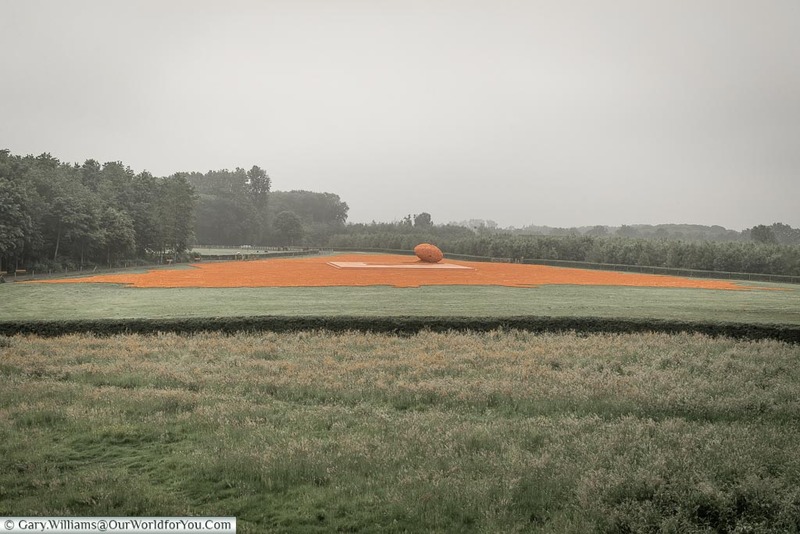 What amazed me was that this installation was within touching distance. 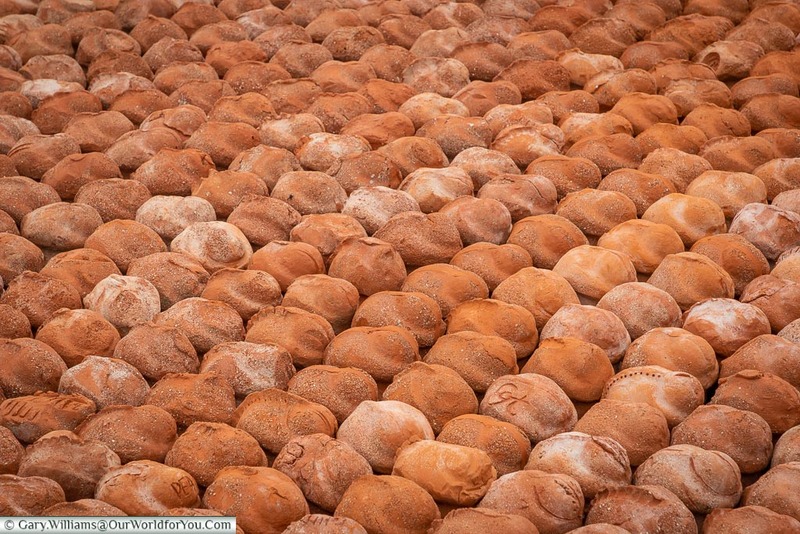 You stroll through the middle with thousands of crouched little figures at your feet, some with their own individual marks from their makers. 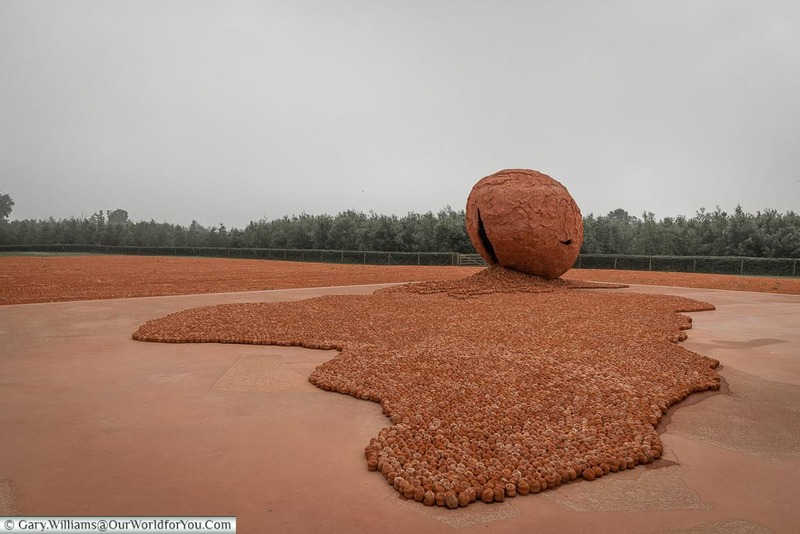 The centre tribute is a giant egg at the point of hatching, and the hunched soldiers have come tumbling out. Which then represents the supercontinent of pre-history (Pangea). The predominant backbone on some of the figures almost makes them look pre-historic. We wander out of the gate and around to the viewing platform at the end of the tribute, you can then see the whole sculpture from an aerial view. 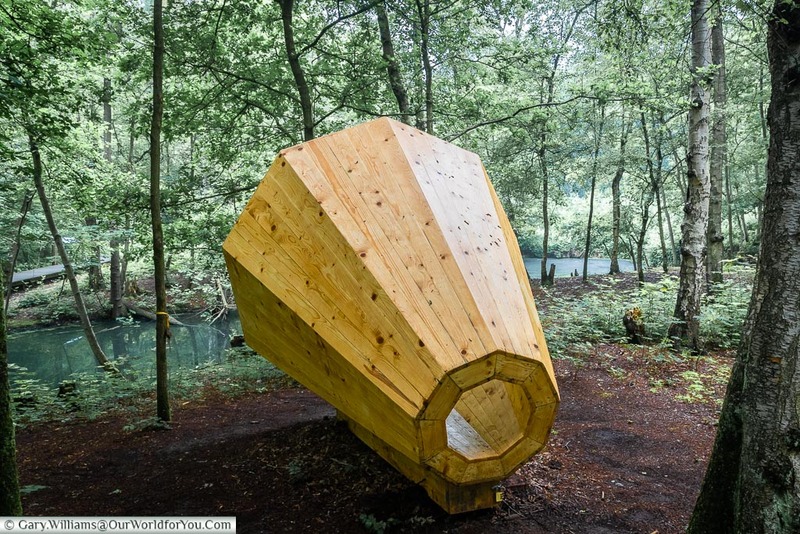 Just for a few months –This installation is only at Palingbeek provincial park until 11th November 2018. 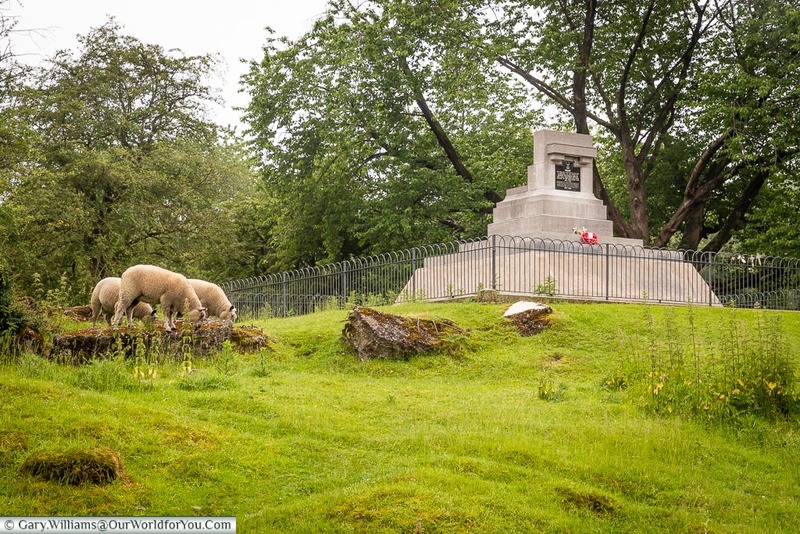 There are plenty of walking routes to follow through the park; however, one we took was ‘Ode to the War Poets’. 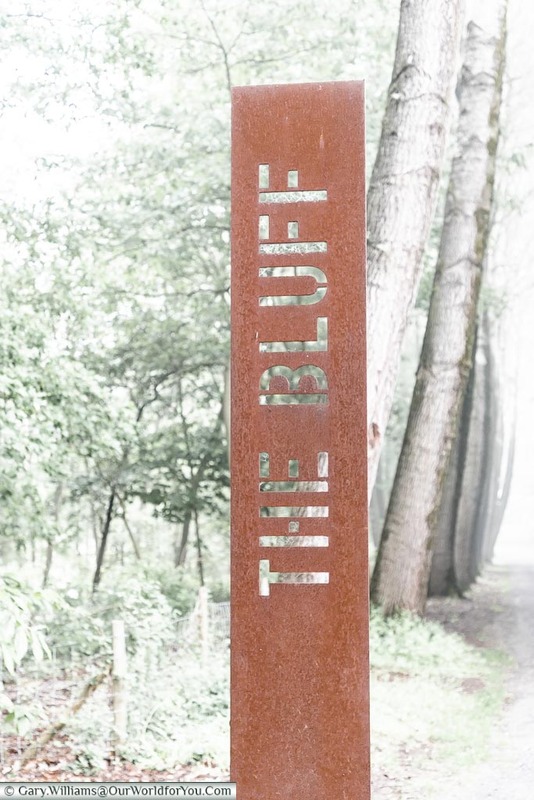 This wooden walkway leads you through ‘The Bluff’ an area of land very aggressively fought between the allies and Germany. 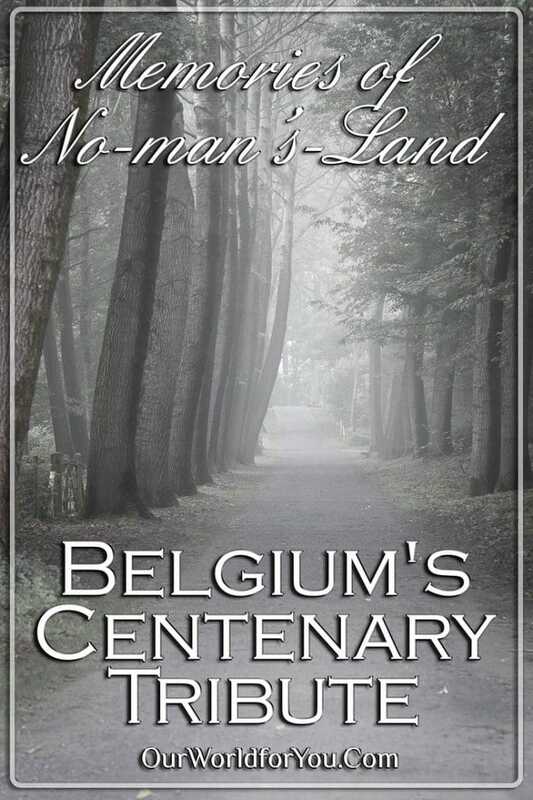 It was quite strange wandering through this piece of battleground which was once no-man’s-land. 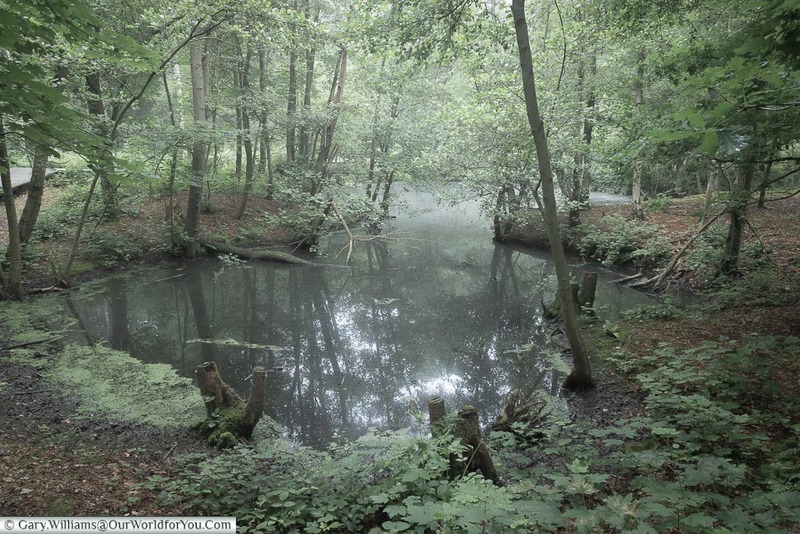 You’ll notice craters and hollows in the ground where the bombing took place and have now turned into eerie misty ponds. The raised platform that winds through the Bluff takes you past large wooden speakers that almost appear to look like gramophone speakers. 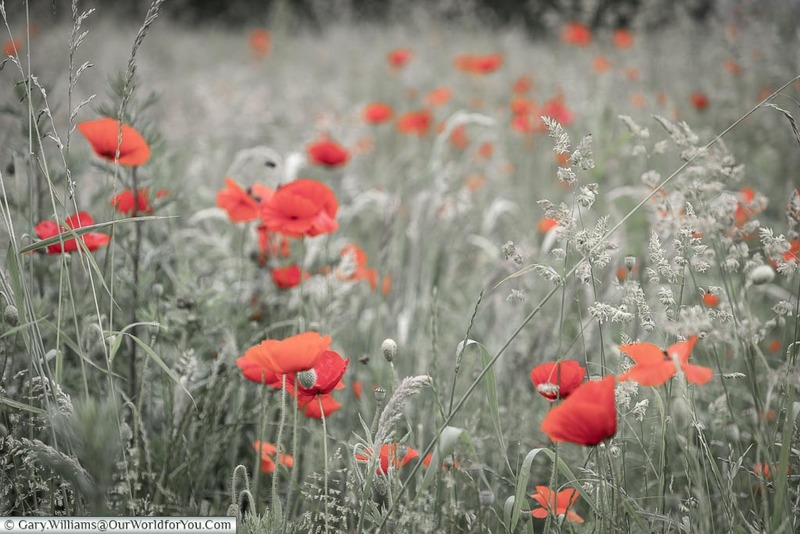 Respectfully you can read or listen to ten poems inspired by the works of war poets. 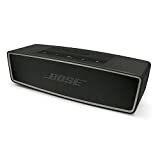 It’s not until you are upon a speaker that you can hear the recitals, it is really quite touching. 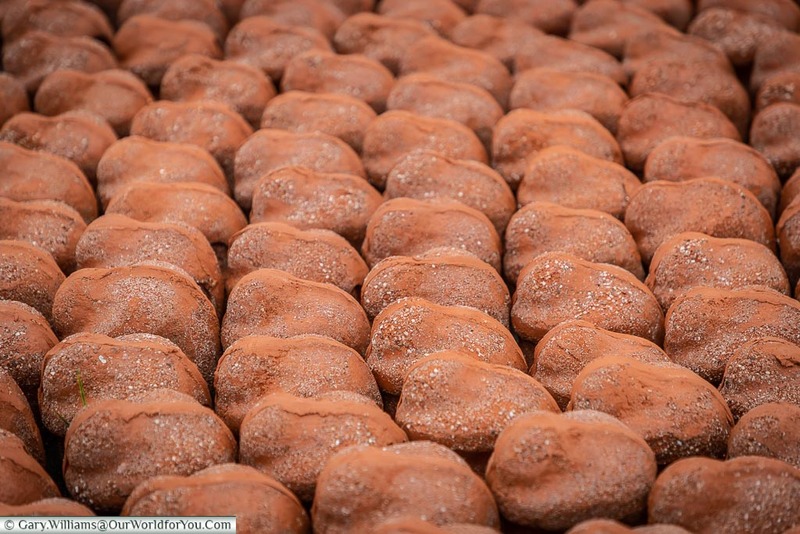 Discover more of Belgium and create your own memories of the Ypres Salient. You can do it all on a road trip, SIXT car hire cover all budgets and allow you to pick up and drop off at different destinations. We jumped in the car for the short drive to Hill 60. 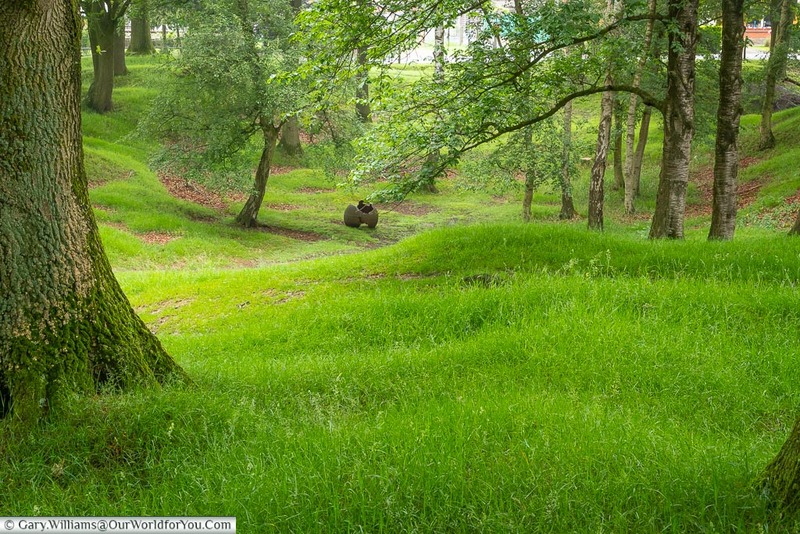 The Hill 60 area of the Ypres Salient was bitterly fought for years, regularly passing between both sides. At the time this was one of the few pieces of high ground so was important to all. Underground tunnelling was undertaken, and fierce fighting & explosions were used to force each other out. Frontlines on both sides are marked out on the ground, so you are able to see the close proximity of hostilities between each side. Hill 60 is effectively now a mass grave with tunnels collapsing on Allied and German troops. After the Great War, the trenches were filled in, and the burial ground is now taken into the hands of nature and preserves as it sees fit, along with sheep. There’s a wooden boardwalk that you follow across the battlefields; however, it is so easy to see the battles scars today of the craters and bunkers. 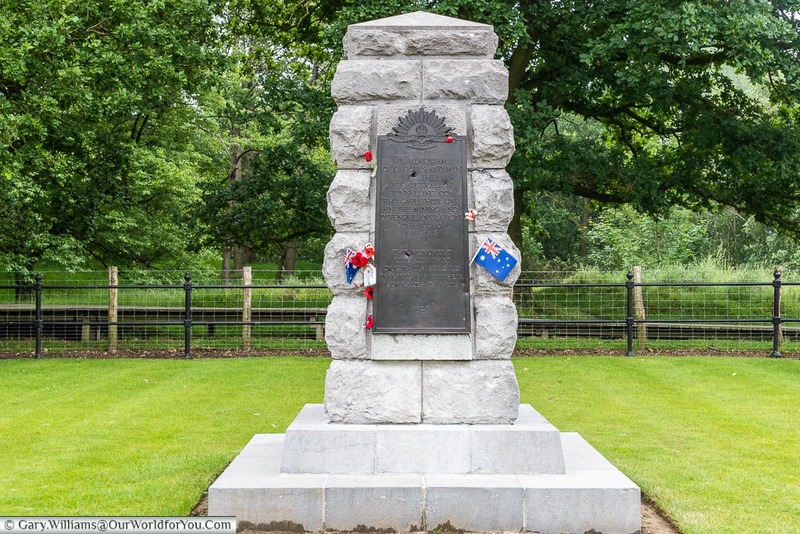 Monuments to the allied troops are preserved here, one of which is for the 1st Australian Tunnelling Company. Bullets holes can be seen on the plaque which is from WWII, as this area was fought over again. 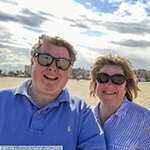 As Gary and I stood admiring the wild poppies, in a field just opposite the memorials, which are so synonymous with remembrance today, a postman stopped on his bike and chatted with us. Explaining that the poppies were one of the first things to grow after the Great War. 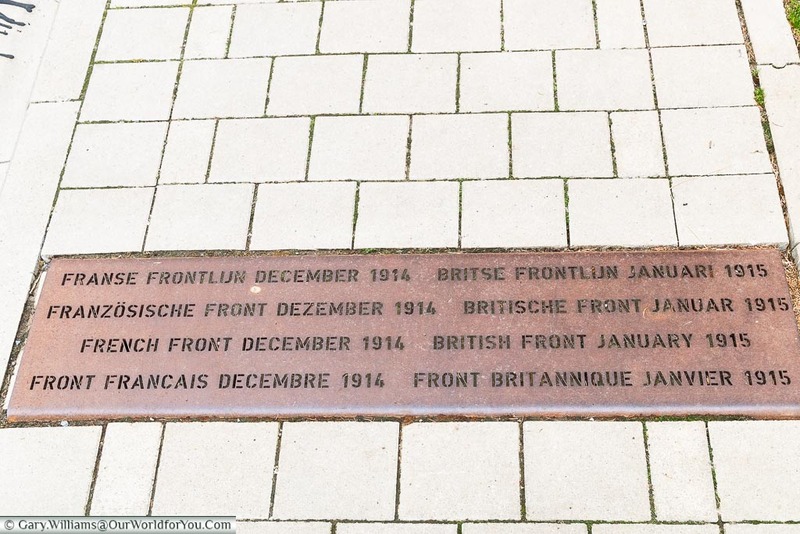 Ypres is a wonderful town to base yourselves at while discovering our history. Stay for the evening and attend The Last Post ceremony at the Menin Gate.